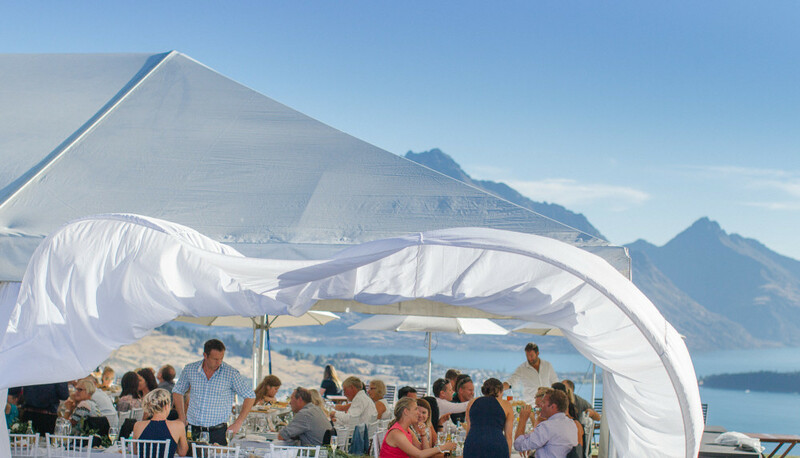 Now that Wanaka Marquee Hire and Wanaka Party Hire have joined forces, you just need to find that perfect location for your Wanaka wedding or function. We will do the rest. We provide everything you will need from the floor to the roof. We service the Central Lakes district & beyond.